Welcome – this is episode 208, I’m your host Annemarie Cross – the podcasting queen. As an ambitious entrepreneur do you often find yourself trying to burn the candle at both ends? You’re just so busy that sleep and looking after your health and wellness is not something you’re really focused on? 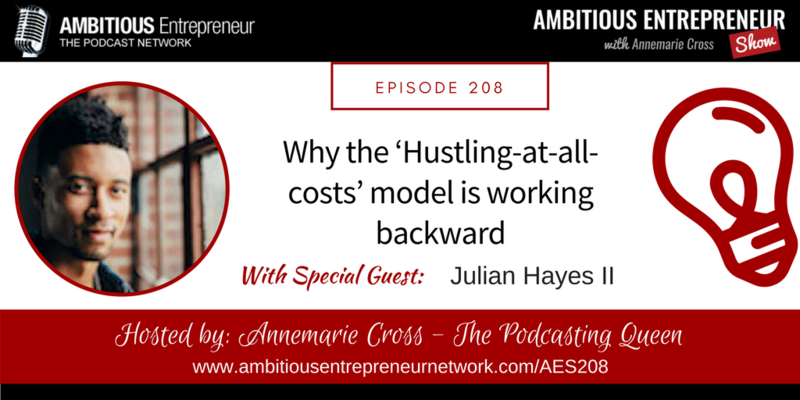 According to my guest – following the typical model of husle at all cost and placing your health on the back burner is working backward. 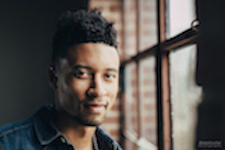 Joining me today is Julian Hayes II. After briefly pursuing the dream of becoming a doctor, Julian left after one year of school to pursue a bigger purpose, which was striving to make his impact in the world through inspiring busy entrepreneurs and business owners to treat their health as an investment, not an expense. Why sleep affects your health & wealth and 3 tips to immediately improve your sleep and double your energy. The number 1 factor for why people don’t stay consistent with their health goals and how you can immediately prevent this problem. How to develop a peak performing mindset that transforms your health and business. 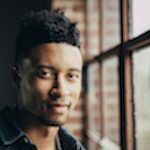 After briefly pursuing the dream of becoming a doctor, Julian Hayes II left after one year of school to pursue a bigger purpose, which was striving to make his impact in the world through inspiring busy entrepreneurs and business owners to treat their health as an investment, not an expense.